We meet 100% of your family's demonstrated financial. Your financial aid award will not include loans. Financial aid packages for undergraduate students include only grant assistance and a reasonable work expectation. Our financial aid program does not involve income bands or income cutoffs that limit eligibility. Modest annual increases can be expected. 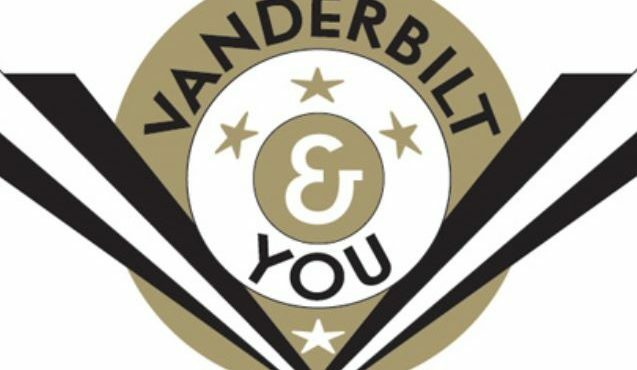 Students should also allow for travel expenses and health insurance (if purchased through Vanderbilt). How to apply for need-based assistance. How to apply for merit-based assistance. The amount of need-based scholarhip money awarded to a family is the difference between the amount a student and family are expected to pay toward college (expected family contribution) and the total cost of attendance. The average need-based scholarship package for first-year students entering fall of 2018 included 97% gift aid and 3% work. While loans are not included in need-based scholarship packages, under certain conditions and based upon individual family circumstances or desires, loans from federal and other sources may be made available to students upon their request to replace any work expectation in the award or to replace some portion of the expected family contribution. Total amount of gift assistance, from all sources, awarded to first-year undergraduate students for the 2018/19 academic year: $42,769,819 (as of June 1, 2018). In 2017/18, 66% of undergraduate students received some form of financial assistance. The average financial aid package for 2017/18 among all undergraduates was $49,242.